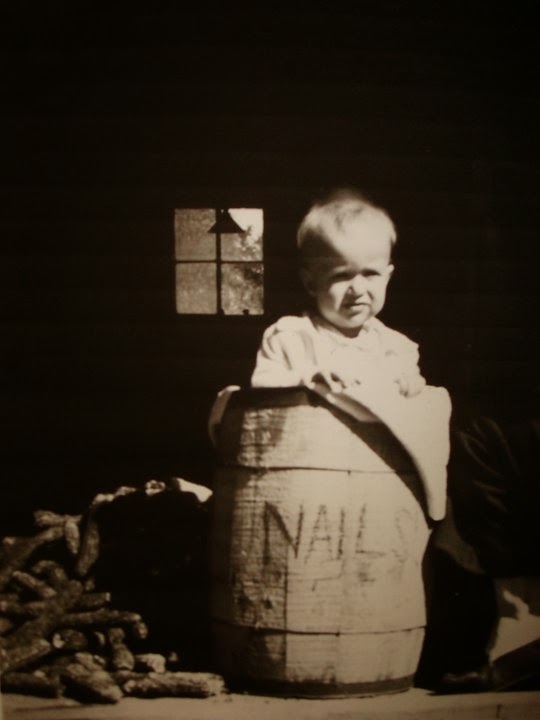 Rock Salt and Nails. Pickin Up the Pieces. 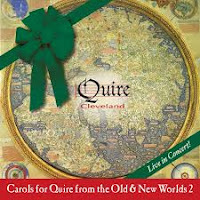 This folk quintet out of Alliance was brought to my attention by Cheryl Paine, a colleague at the University of Mount Union (Thanks, Cheryl!). Rock Salt and Nails has been together as a group since 2008, and perform an eclectic mix of music that is simultaneously fresh, familiar, and highly tasteful. Several things stand out about the group, including their excellent choice of songs by other artists, the quality of their original songs, and the fact that they share lead vocals pretty equally among the 16 tracks. Everybody gets their chance and the variety of voices, combined with sweet harmonies, makes for an album that never lacks for something new with each track. I can’t possibly work through each track, and so I will mostly relate my personal highlights which are many considering the songs the group has chosen by Norman Blake, Tom T. Hall, Richard Thompson, A. P. Carter, Kate Wolf, and others, along with the ever popular Traditional. In fact, one of my favorites is good old “Shady Grove,” beautifully sung by Andy Dutter. Jim Dutter does a wonderful rendition of “All My Tears” on the next track, which is familiar to me by way of Emmylou Harris. Andy gets another shot with an original co-written with Ann Hendel, “Silver Circle,” a very traditional-sounding tune. Further along in the album, they have another song, “Morning Star,” which is a delight. Priscilla Roggenkamp shows off a lovely, clear voice on her original, “ A Place at Your Table.” Tom T. Hall’s song, “That’s How I Got to Memphis,” is a classic, as is “Gold Watch and Chain,” made famous by the Carter Family. Both display some marvelous harmonies. “1952 Vincent Black Lightning,” a Richard Thompson song, is just wonderful, as is “Across the Great Divide,” written by Kate Wolf. The musicianship on this album is very impressive, with a constantly changing constellation of guitars, mandolins, banjos, and bass. The result is a solid and winning set of performances on their first and so far, only album. Perhaps there will be more? They make regular appearances throughout the area, so go catch them in person! Personnel: Keith McMahon (guitar, mandolin, vocals), Andy Dutter (guitar, mandolin, bass, vocals), Ann Hendel (banjo, vocals), Jim Dutter (guitar, vocals), Priscilla Roggenkamp (bass, vocals). Tracks: Slopes of Beech Mountain, Shady Grove, All My Tears, Silver Circle, A Place at Your Table, That’s How I Got to Memphis, Church Street Blues, 1952 Vincent Black Lightning, Gold Watch and Chain, Under the Surface, Bold Riley, Early, Morning Star, Sweet is the Melody, Across the Great Divide, Pickin up the Pieces. Rick Stout, Christina Dahl. 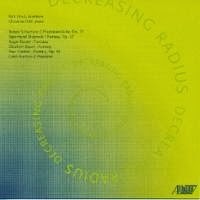 Decreasing Radius. Here we have an album of fantasias for trombone and piano, ranging in time from the mid-19th century to just about now. To some, this is rarefied chamber music and the inclusion of modern works suggest that there be dragons here. Relax. All the works are richly tonal with relatively few jagged edges but plenty of fascinating soundscapes. If they were otherwise I would have gotten someone else to review it. Both of these musicians are busy folks. 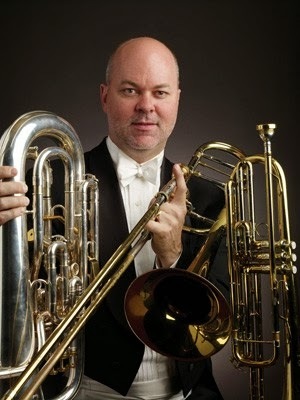 Stout is a trombonist with the Cleveland Orchestra, and a faculty member at the Cleveland Institute of Music and Baldwin Wallace University Conservatory of Music. Dahl is Associate Professor of Piano, Chamber Music, and Piano Pedagogy at Stony Brook University, and Director of the Stony Brook Chamber Music Society. I could list more credentials, but the one I find most fascinating is that they are married, which could be why this recording came about. This is their first one together. Stout has returned to the trombone after serious injury sidelined him for several years. You’d never know it from the delicious playing displayed here. The first major piece, Schumann’s Phantasiestücke, a three-movement work, was written for piano and another instrument, usually violin, cello, or clarinet. Here, they’ve given more equal weight to both instruments but otherwise not changed it much. 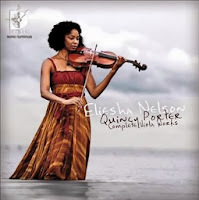 I found the result very enjoyable, delicately played and intimate. Paul Creston’s piece is the other major one, a concerto for trombone and orchestra partially transcribed for piano. Dahl works hard in this 13-minute single movement showpiece replacing the orchestra, but Stout still gets much of the glory with lovely melodic lines and lingering notes. They have to switch gears several times but do so admirably. Roger Boutry’s four-movement work is the longest on the album. It is complex, with significant mood swings in the short sections, and I’m still trying to figure out how it all fits together. However, each movement is likeable and well-played. The other three works are all relatively short, but are quite different. Caleb Burhan’s piece, last on the program, was commissioned by Stout and Dahl. Dahl’s booklet notes suggest references to the Bulgarian Voices (I sort of hear that) and Radiohead (I don’t). Regardless, it is a very pretty piece and a good closer to the album. The work by Stojowski is late romantic in style. I’ve heard his piano concertos before but never his chamber works. Dahl gets to show off a bit here, and her playing is lovely. Elizabeth Raum’s contemporary piece is neither the newest nor the shortest work here, but it feels to me like the most intense and focused one. I found it perhaps the work I liked best on the album. 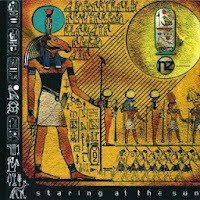 I’ll leave some mystery about the album title, explained by Stout in the notes. The photo of him with his trombone and motorcycle next to the Creston, Ohio water tower is a hoot. This is a must-hear for fans of trombone, but folks who think it’s not also about the piano are in for a surprise. Personnel: Rick Stout (trombone), Christina Dahl (piano). Tracks: Phantasiestücke, Op. 73 (Robert Schumann); Fantasy for Trombone and Piano in E Major, Op. 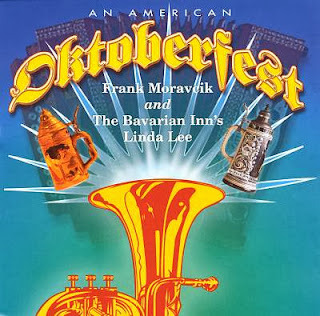 27 (Sigismund Stojowski); Fantasia (Roger Boutry); Fantasy for Trombone (Elizabeth Raum); Fantasy (Paul Creston); Phantasie (Caleb Burhans). We thought we’d post this now, since we won’t be adding any new music to the library’s collection until January. We added quite a few Northeast Ohio items this last month, some of which we are the only library to have (at least for now). These are the older ones we didn’t review. Mike Uva. Where Have You Been. 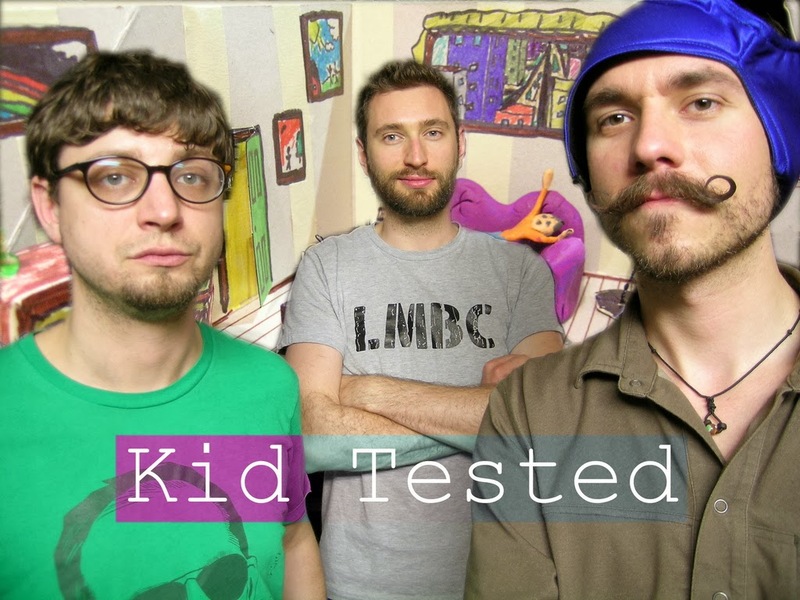 Kid Tested. Lost on Purpose. 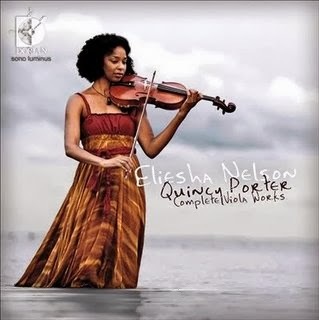 I was desirous of some music that makes a holy racket when the editor suggested that I review this CD. 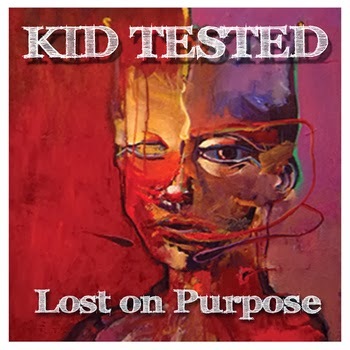 I was not aware of Kid Tested before this, but they have apparently been around for a decade with this release their second album. A punk/post-punk trio from Cleveland, their music evokes considerable power. With influences from ranging from Sebadoh to Nirvana to classic punk groups, the band’s sound varies with each song; at times it is crisp and clear, other times sludge-filled and fuzzy. 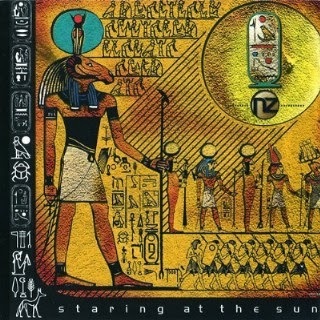 Most of the songs are quite successful, with raucous instrumentation and interesting lyrics (thank you, band, for including the lyrics with the CD). I tried playing the music on higher-end equipment, and frankly, it sounds better on my laptop. Perhaps this was intended. Only two songs are longer than three minutes and they are the most complex musically. 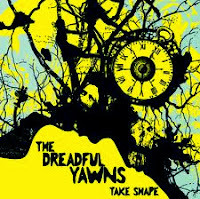 “What’s That” is to my mind their finest, combining complex changes of rhythm and mood, altered vocals, and other effects, while “Drowning or Torture,” includes both a lovely guitar solo and fine vocal harmonies. Vocals are generally pretty good, at least for this style of music. Mr. Mishak and Mr. Ricciardi would be less successful in the singer-songwriter category where pretty voices count, but here they sound right. I must say that I don’t care for the modernist artwork that adorns the CD, but others might find it appealing. Overall this is an enjoyable album, and I recommend it highly to those whose musical tastes tend towards punk, post-punk, and grunge. Please continue the pandemonium. 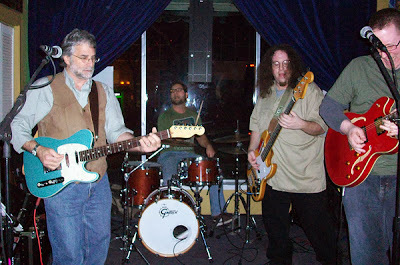 Personnel: Shawn Mishak (vocals, Rhodes, keyboard, guitar), Dominic Ricciardi (vocals, keyboard, bass), Dan Garrity (drums), with some other help. All songs by Kid Tested; music and lyrics by Shawn Mishak. Tracks: #1 Hit, If You Want, Accelerate, This is a Joke, Hüsker Don’t, Drama Queen, What’s That, Promises, Don’t Sweat It, Drowning or Torture, Balancing. 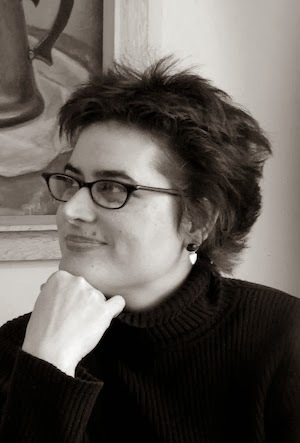 Rachel Brown. Just Look My Way. Pay no attention (for now) to all the other Rachel Browns out there, the classical musician, the R&B singer, the pop singer. I’m sure they’re all very nice. 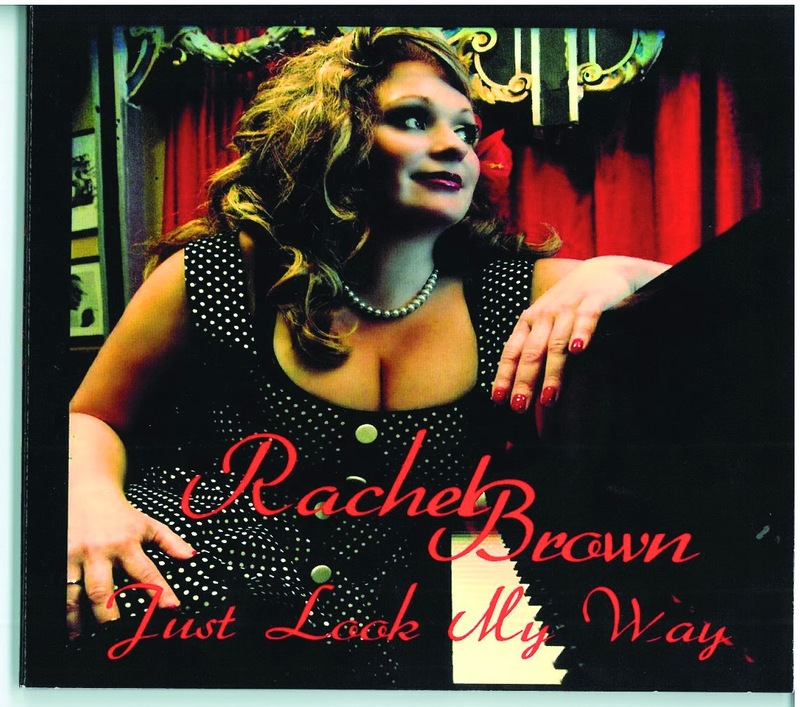 But the Northeast Ohio Rachel Brown (formerly Rachel Wearsch) inhabits that strange netherworld where country, rock, swing, and blues have no boundaries. She is a big-voiced singer in the tradition of Bonnie Raitt, Marcia Ball, and Emmylou Harris, who seems comfortable in any of these modes, or several at once. She’s been in the music business for quite some time (and released an album under her other name), but has not yet become incredibly famous, which is surprising. She also wrote or co-wrote all the songs. For someone with such a mature and sophisticated sound she seems to be somewhat behind schedule in recording. This album starts to make up for that. Brown is joined by a group dubbed the Beatnik Playboys (apparently Bill Watson, Roy King, and Dave Huddleston, since their bios are on the web page), who are also quite versatile and back her admirably, along with a variety of guest musicians to round out the sound. The result is pretty spectacular, with a satisfying batch of thirteen songs, mostly about love in one form or another, each with a somewhat different sound but held together by Brown’s strong middle-range vocal authority. Let’s divide the songs up by style, which isn’t so easy. Several are pretty straight country/honky tonk tunes, such as “So This is Love, “Peace in the Valley” (an original, not the gospel song), “Just Look My Way,” (a duet with one of the guys), and “I Was Alright till Now.” Each one is gem, although “So This is Love” is my favorite of the batch, with a George Jones feel that just doesn’t stop. “Adam and Helen” is more of a bluegrass tune about Brown’s parents, with sweet harmonies and nice banjo work. Bluesier tunes are represented by the closer, “I’m Gonna Fly,” a real burner that let’s her vocals soar, and features some fine electric guitar, organ, and harmonica solos. This one is my personal highlight. 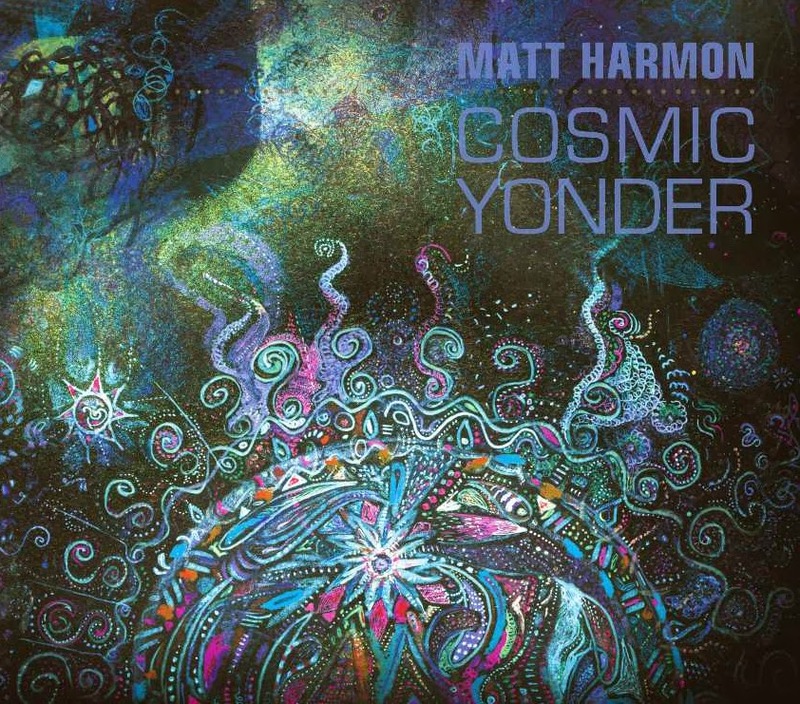 A lighter blues feel (say, in the Van Morrison vein), is found in “When I’m with You,” and we move into swing with the opener, “As We Speak.” Some of the others are difficult to categorize where Brown takes a more singer-songwriter approach, such as “Another Lifetime Ago” and “Just Words,” which is just fine. “You’re Not a Dream” even throws in a bit of gypsy/bluegrass combination for a change of pace, as if you need one. 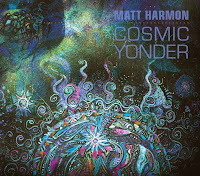 The entire album has the feel of an artist with a great deal to share with the world, and who knows how to say it. 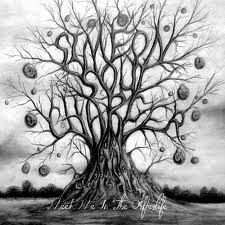 This album is really quite impressive, and I hope Brown records another one soon. She’ll be performing at the Old 97 and the Barking Spider in the next few weeks. Go catch her act. Personnel: Rachel Brown (vocals, piano, acoustic guitar), Bill Watson (upright bass, electric bass), Roy King (drums, percussion), Denny Jones (fiddle), Al Moss (pedal steel), Paul Kovac (mandolin, banjo, vocals), Brent Kirby (acoustic guitar, vocals), Dave Huddleston (electric guitar), Jack Kidney (harmonica), Jeff Rice (sax), Nate Jones (acoustic guitar), Chris Hanna (organ), Bob Corlett (accordion). Tracks: As We Speak, Peace in the Valley, Another Lifetime Ago, Enjoy the Dance, Just Look My Way, Adam and Helen, Just Words, You’re not a Dream, What if, So This is Love, I Was Alright till Now, When I’m with You, I’m Gonna Fly. Mad Macs. A High-Spirited Irish & Celtic Band. Concert, Eastside Irish American Club. Larry McFadden, founder of Mad Macs, grew up in a traditional Irish family. Echoing throughout his childhood home were the lively Irish tunes recorded by his father on a reel-to-reel recorder. At the Saint Patrick’s Day parade with his Mum, the bagpipers with their long drone notes penetrated deep into his soul. His roots set his forty-year music career to the tune of an Irish jig. He picked up the acoustic guitar after experiencing Elvis Presley’s lively music. With guitar in hand, he went reeling towards bluegrass music because its instrumentation and chord progressions are similar to Irish music. Though he played various combinations of music over the years, his musical heart belonged to the music of the Irish and Celts. With his musician friends, he collectively formed a rollicking Irish and Celtic band called Mad Macs. Joey Malone is from the musically diverse area of Collinwood, and dreamt of performing Celtic music. In his youth, he took advantage of the era’s Rock & Roll Capital in Cleveland as he passionately sought tickets to concerts of great Irish performers, such as, Rory Gallagher and Gary Moore. Rocking the bass guitar Joey hooked up with Larry from the neighborhood for jam sessions that expanded his bass-guitar abilities to include the Celtic classics that he now skillfully plays in Mad Macs. Mike Mukavetz, originally from Argentina, came to the United States with a talent for playing the classical guitar. He enthusiastically strummed his way in the folk music scene, which led him to bluegrass and Celtic music. Mike connected with Larry in 1973, so when Mad Macs needed a classical guitar player Mike was the perfect fit. Mike additionally plays the Banjo, and Mandolin, and is the current music director for the band. Lorne Patrick Franklin is the newest addition to Mad Macs. He is a twenty-year veteran percussionist, rotating the beat of the music with sounding precision on the bodhran, conga and djembe drums. Lorne’s warm and stimulating sounds have enhanced many styles of music ranging from rock to reggae, jazz to avant-classical, folk to blues. However, a performance by the Drum Corps with Scottish pipes and dancing girls turned his musical interests towards Celtic music. These talented Cleveland musicians strummed, sang, and pounded to a jig that was a little bit o’ the Irish no matter what style or combination of music they played throughout their careers. Then, as if by magic, each one arrived at Mad Macs. Maybe “the Luck of the Irish” brought them together in this surprising way, but whatever it was, Mad Macs got it right. They present an incisive stream of the ol’ sod of the Irish that share the stage with stimulating modern sounds of the Great Big Sea and Gaelic Storm. During their performance, the high-spirited songs sweep the audience along to a place where “Irish eyes are smiling.” The fun of the music abounds as the timeless melodic sounds of the Irish and Celts swirl together in each musical arrangement. I had the pleasure of seeing the Mad Macs at the Eastside Irish American Club. The club is warmly decorated with stone and rich dark wood. 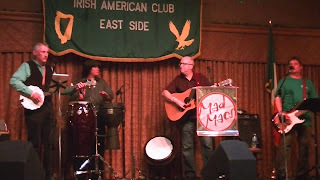 As the Mad Macs took the stage, their music set the atmosphere of the club to the tone of a friendly and lively Ireland pub. During the first set, my eyes traveled around the room to see the people joyously tapping their feet and clapping their hands to the music. The fervor of the traditional Irish and Celtic music that rocked the room created a cheerful moment in time where no one was a stranger, and everything was okay with the world. Both on stage and on their album, the Mad Macs keen flow of inspiring vocals harmonize to the sounds and rhythms of their instruments, and this synthesis takes the listener on a time travel to the “days of old” in Ireland. The vocals interfused with the finely honed strumming and commanding percussion strikes create a rich combination of Irish musicianship. 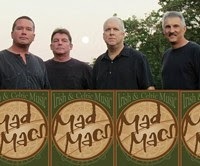 Anyone who wants to experience a little bit o’ the Irish should check out Mad Macs. Whether you catch one of their gigs around town, or snag an album, you are sure to jig and reel to the timeless musical sounds of the Irish. Enjoy! Personnel: Larry McFadden (lead vocals and acoustic guitar), Joey Malone (vocals and bass guitar), Mike Mukavetz (lead vocals, classical guitar, banjo, mandolin), Lorne Patrick Franklin (vocals, bodhran, conga, and djembe drums). This one’s a little old for a review, but I couldn’t resist and I’m in charge. Besides, good music is timeless, or so I keep telling myself as I get older and most current trendy music recedes as irrelevant to me. 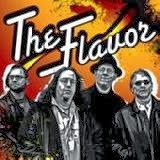 The Flavor (the name sounds like an 80s band) is a blues-based, multi-generational roots rock quartet based in Cleveland. A classic bar band most commonly found at the Barking Spider these days, the guys have all been in other groups or worked solo. They’re still working on their second album, so we’ll review this one. 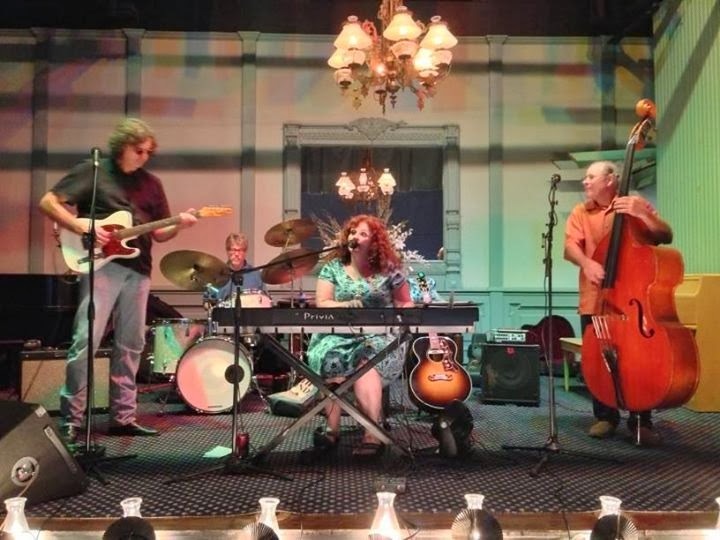 The group basically combines blues with various styles of rock (mostly early), some country music, and splashes of other things as seasonings. They begin with a short spoken intro in the studio (we’ll hear such things again), discussing how the opening track, “Hot Sauce,” is to go, from minimal, just the singer, guitar, and percussion, to the full band by the end of the song. It sounds like a gimmick intended to make them sound rough and uncut, since as it turns out they recorded the album over five months in twenty sessions, so I call foul. However, the song ends up sounding just like they described, a bluesy rave, so I shouldn’t complain too much. It does indeed start off small and end big, and I wish they supplied credits for the singers (Landes and Wolf are both leads), because he’s good. “Goin’ up North” moves us into rockabilly country, somewhere between Gene Vincent and Ricky Nelson vocally (if they sang together), but with guitar solos that neither of them would likely do. Similarly, “The Truth” and “Hot & Bothered” are in a rockabilly vein, solidly performed and with great guitar work. “My Guitar” is in the same style, but is more of a comedy song. As we move through the album, we get other styles. “Before You Let Me Go” sounds more modern than the previous track (and by more modern, I mean more like Creedence Clearwater Revival crossed with T-Rex), and “I’ve Lost your Love” is a country ballad. With “Vertigo” we get a very different sound, more of a straight rock tune in some ways, but with a curious, perhaps even psychedelic feel. Very 60s. “Odd Man Out” somehow manages to invoke blues, rockabilly and T-Rex all at the same time, a pretty good trick. “Bleedin’ Soul,” is a slow blues burner, nicely done, while “Short-Haired Woman” takes us into a fast boogie. The longest track is “Closer to You” (no, not the Carpenters’ song--that’s “Close to You”). This one is more of a singer-songwriter ballad with blues influences, pretty good but not my favorite song. They wind it up with the shortest track, an instrumental that features the guitars, all John Fahey in style. A fine end to a fine album. The Flavor show that they are capable of any number of roots styles, and perform all of them with considerable flair. While the guitars are most prominently featured, the rhythm section is rock solid throughout, providing the foundation for a group of very fine songs. I look forward to their next release. Their web site lists their next concert for May 2014 at the Barking Spider. Go get some Flavor. Personnel: “Hot Sauce” Joe Landes (vocals, rhythm & lead guitars, resonator guitar, slide guitars), Dave Mann Wolf (vocals, rhythm & lead guitars, piano, mandolin, lap steel, autoharp, melodica), Adam “Low-End Meat” Rich (bass), Ernie “Ern Dogg” Richmann (drums, percussion). Tracks: Hot Sauce, Goin’ up North, Before You Let Me Go, The Truth, Little Girl, I’ve Lost Your Love, Hot & Bothered, Vertigo, My Guitar, Odd Man Out, Bleedin’ Soul, Short-Haired Woman, Closer to You, End. As we do every month now, we list the new additions to the library’s collection that we didn’t review. The number of CDs seems endless, and probably is.